ULC offers, as multidisciplinary total installer, customized solutions. Technical installations are often invisible in buildings, but at the same time indispensible. A building functions by implementing the right applications. Only then, a building comes to life. ULC creates a perfect sustainable (indoor) climate for every final user. It all began in 1923, at the Oudegracht in Utrecht. At that time, there was a demand for plumbing; of which the group owes its name to. ULC stands for Utrechtse Loodgieters Combinatie, which translates to ‘Utrechts’ Plumbing Combination’. Developments in the years thereafter brought a range of changing requirements and techniques – just as a new location. Over the past 95 years, the group has built a financial health and is now standing in the 21st century with a strong team. Specialized in designing, realizing and maintaining buildings’ technical installations. Because of the broad portfolio and rich history, ULC provides any desired technique as multidisciplinary installer. The group has experienced an organic growth over the years and thereby gained a stable position within the market. Active in multiple sectors: based on a vision wherein sustainability is the norm. In the earlier years, ‘sustainable’ mainly meant ‘long-time durability’. Nowadays, it is mainly associated with the environment. ULC has already reduced its CO2 emissions by approximately 58% since 2009, and aims to measure up to the national energy-neutral requirement by 2020. The ULC Group is in possession of the ISO 14001 certificate. The designing and implementation of new installations in large-scale new construction projects or renovations is handled within the group by ULC Projects. By using a versatile project-team, a completely integrated design is made of electro-technical, mechanical, or fire safety installations. The technical installations realize any desirable indoor climate with the corresponding facilities. In this way ULC guarantees complex, functioning installations for every building. That every building is different, we understand. This is not only visible in the design; ULC Projects also sets high standards for its work in the field of execution. A thoughtfully made planning is earned back in the execution. Additional costs are checked and there is always room for new wishes. 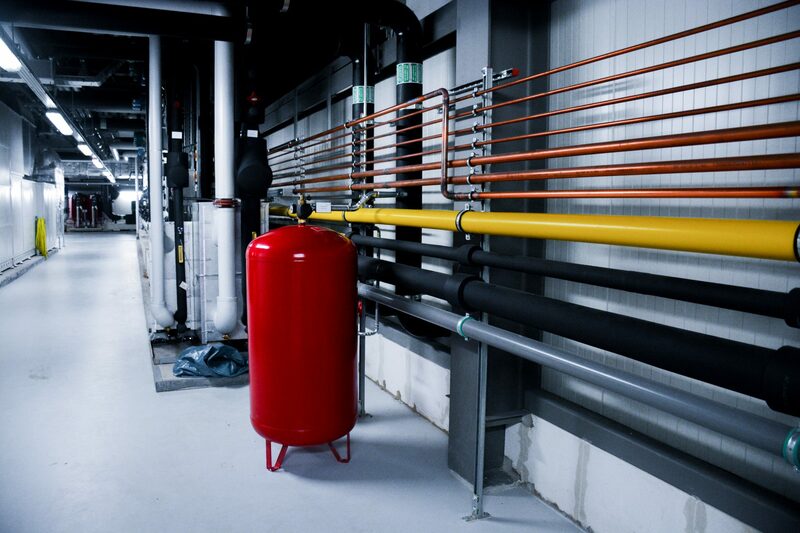 Low and medium voltage installations, high-voltage installations, emergency power supplies, UPS and no-break installations, lightning protection and earthing, cogeneration, lighting systems, façade and property lighting, break-in detection systems, access control and registration, lift and transport facilities, fire detection systems. Air conditioning installations, cooling installations, heat pump installations, heating installations, steam generating installations, seasonal thermal energy storage systems, sanitary facilities, water treatment systems, technical and medical gases, energy management, measurement and control engineering, building management systems. Sprinkler systems, Water mist fire protection systems, Gas extinguishing system, foam (system), Fire hydrants, Manual dry standpipe system, fire detection, evacuation, portable fire extinguishers. Telecommunications, data communications, CATV and CCTV circuits, nurse call systems, building automation, building security. With its expertise, ULC Technical Management extends the durability of your technical installations and therewith the durability of your building. The mechanics of ULC Technical Management are flexible, always reachable, and know how to solve any malfunction in the right way. By connecting a versatile team with the right experts, the functioning of your building is guaranteed at all times. 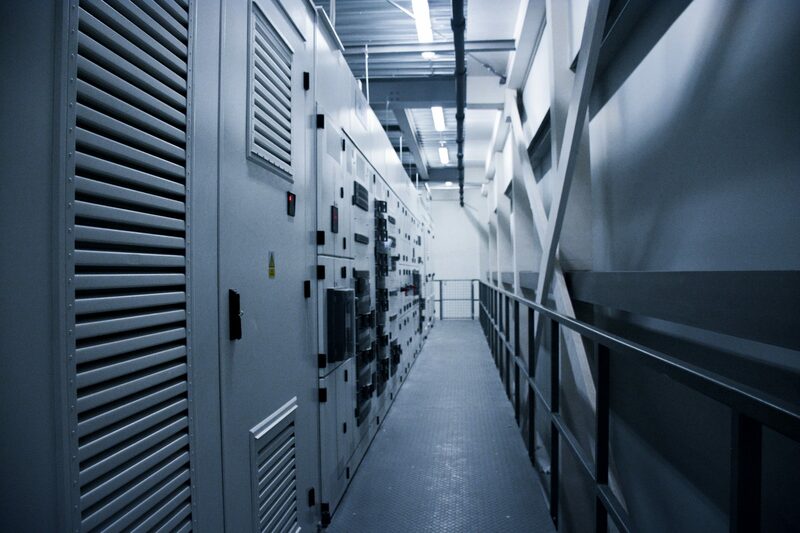 ULC Technical Management provides for installations from a long-term vision. Well-executed technical management optimizes the lifespan of research laboratories, medical centers, museums, offices, and hotels. Hereby installations continue to comply with the most recent legislation and regulations. Malfunctions can be detected and avoided at an early stage by means of remote management. By means of digitalization, the work process is made as effective and ecologically responsible as possible. ULC Technical Management provides result-oriented maintenance and customized management, contract management for facility services, and uses appropriate contract forms based on use, condition, reliability, risks, values and costs. By means of a risk inventory, preventive measures can be taken. These optional modifications and specific services are provided in the in the multi-year budgets and management reports. Optimal availability of technical installations for minimal energy and maintenance costs on the long-term. That is an important starting point for the management of operating costs. The calculation of the total lifetime costs, instead of the initial costs, enables clients to make a well-balanced investment decision. Since 2005, Bectro is part of the ULC Group. Bectro operates independently from its own location and makes it, as an installer, possible for end users to comfortably use the buildings in which they are located. Bectro is active in medium-sized projects concerning student housing, hotels, educational institutions and projects in the retail sector. In addition to the supply of the usual electro-technical and mechanical installations, Bectro offers a specialization in security technology.